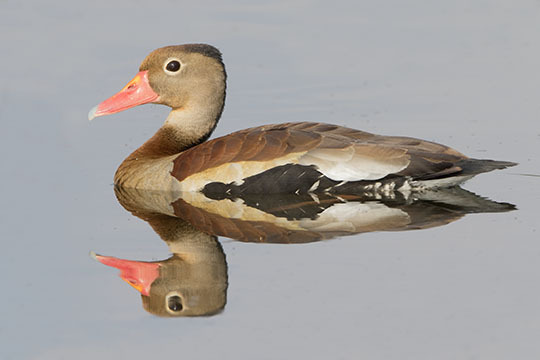 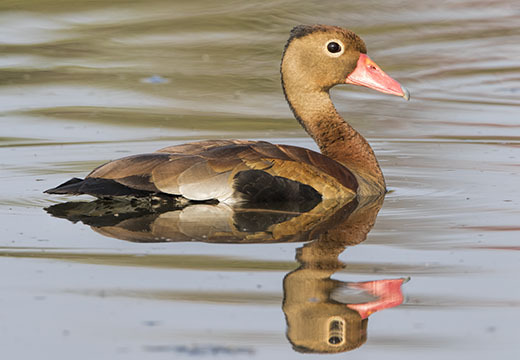 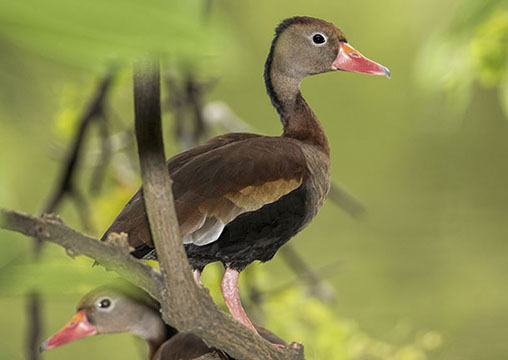 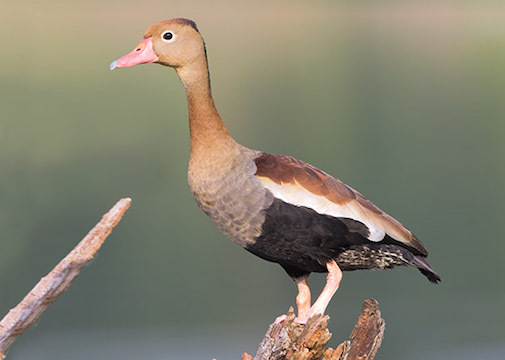 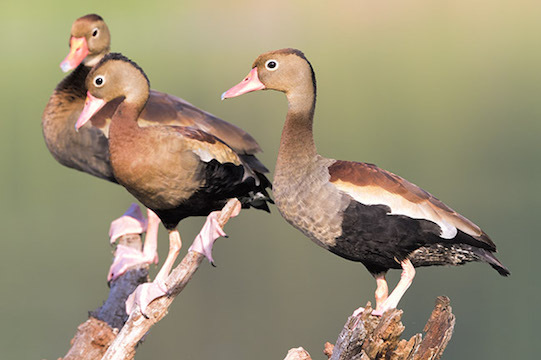 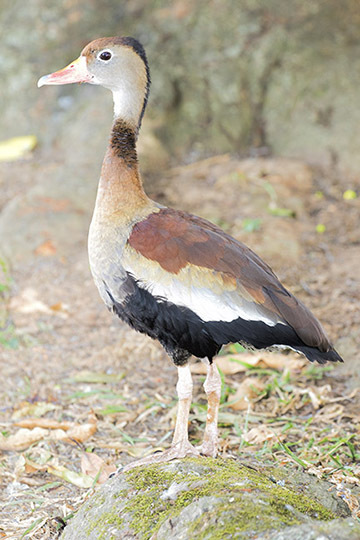 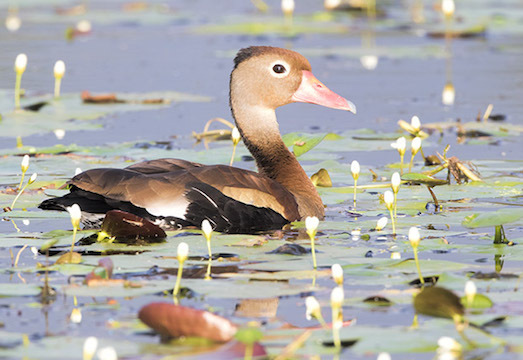 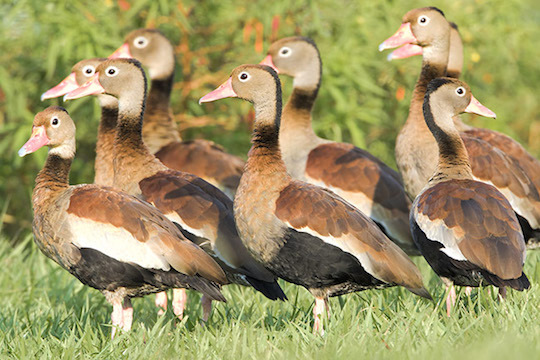 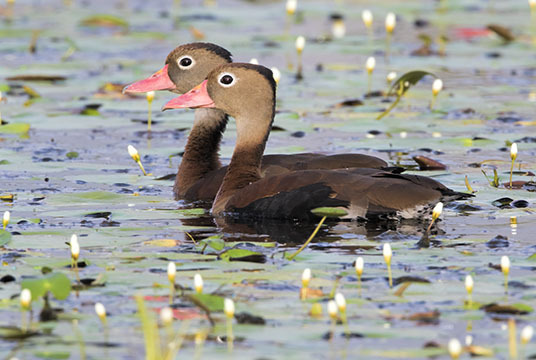 Black-bellied whistling ducks are attractive birds found from the southern US into Latin America. 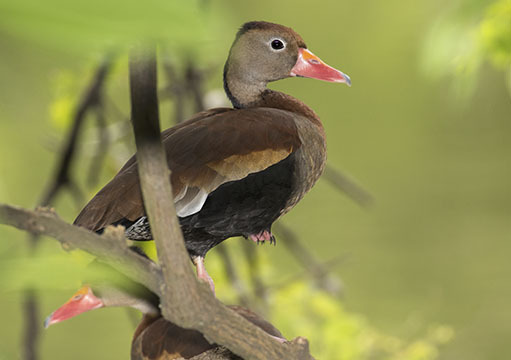 As their name suggests, they are often found roosting in trees. 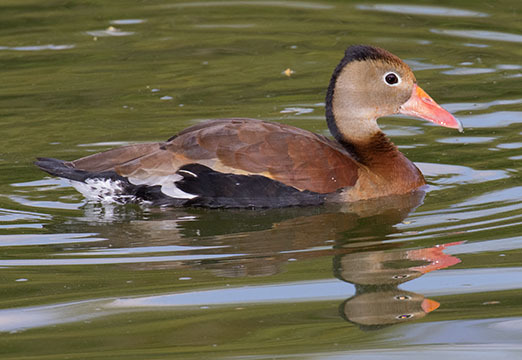 These were photographed in and around Cali, Colombia, and in the Rio Grande Valley of Texas.